Most people who have already been through one divorce know that the dynamics of families can be especially difficult for everyone involved. When you are on a second or third marriage, however, stepkids can add a layer of complexity to this situation. When a divorce occurs in one of these remarriages, it can make child custody and the already established relationships more difficult to manage or understand. Many attorneys know that there is a significant increase in divorce filings throughout January, which is why it is known as divorce month. However, the bump in business may continue throughout the following months as people intend to sort out their divorce life and child custody arrangements prior to the summer. More than 40% of American adults today have at least one step relative, whether it’s a sibling, parent or a child. That’s according to research from the Pew Research Center. However, this leads many well-intentioned families to the office of a divorce attorney because of the additional stress. Marriage is hard in and of itself but adding in the complexity of children makes it that much harder. There are many different challenges associated with step families and divorce, especially as it relates to different parenting styles, divided loyalties, unresolved drama with the other parents and financial issues. 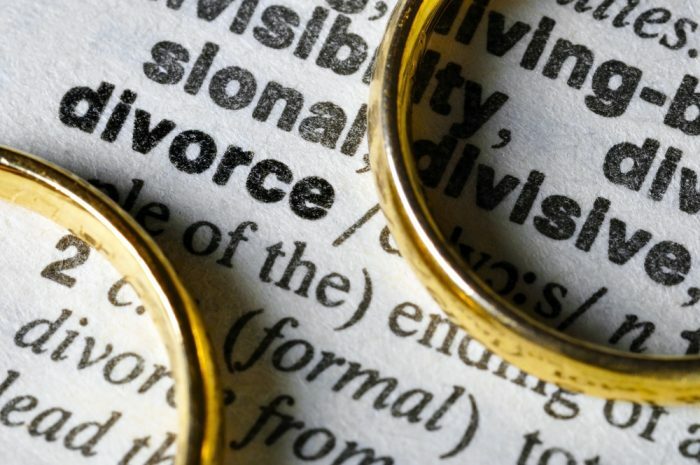 Since more than 41% of first marriages end in divorce, it is interesting to note that step families may be further complicated by the divorce statistics that 60% of second marriages end that way. If both partners have kids however, that number increases to 70%. One recent study put children from previous relationships and interfering exes from the past as two of the top three issues leading people to contact a divorce attorney. If you are concerned about how step children will be treated in a divorce and how to best protect your right to spend time with your children, you need to schedule a consultation with a knowledgeable divorce attorney as soon as possible. Knowing that you have a lawyer who understands serious family dynamics is crucial for the protection and representation of your interests during a difficult time.